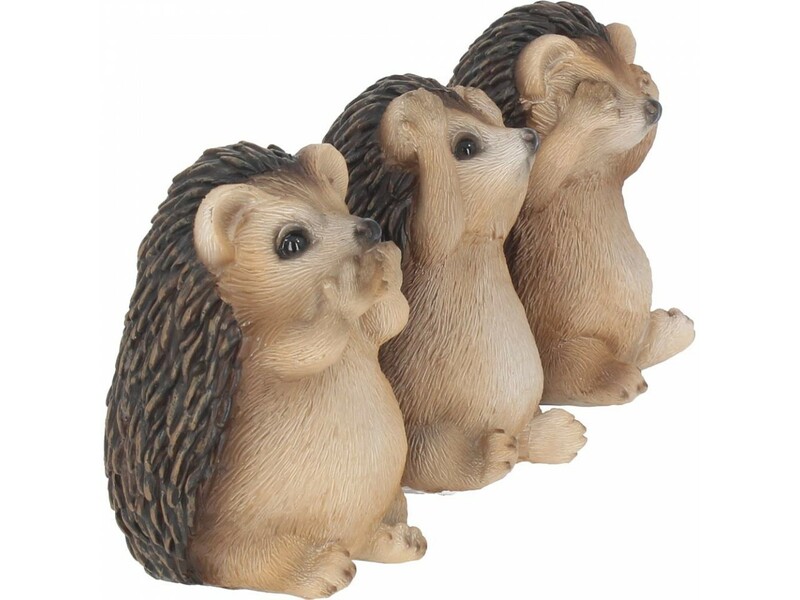 3 wise hedgehogs representing see no evil, hear no evil, speak no evil. 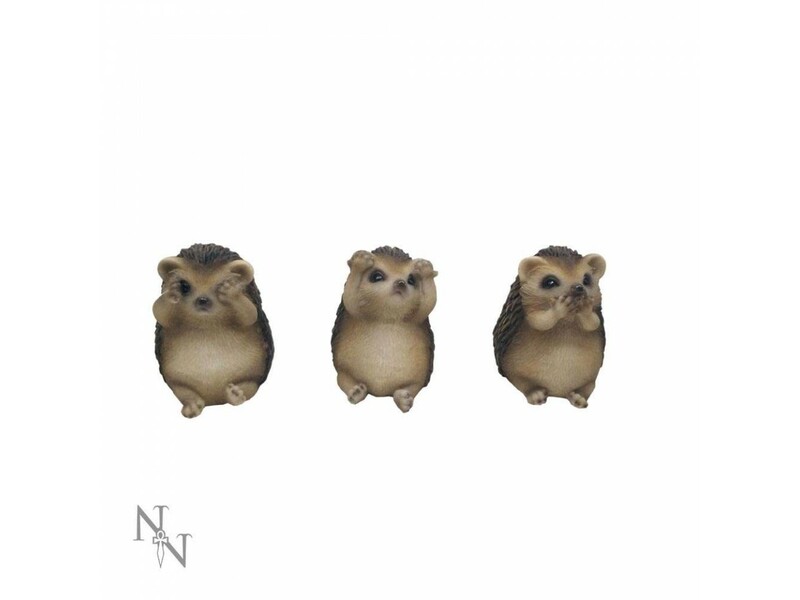 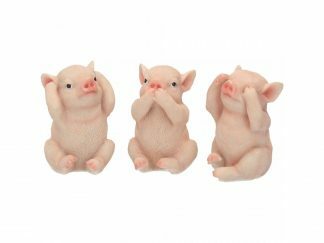 A delightful set of 3 wise hedgehogs depicting the saying See No Evil, Hear No Evil, Speak No Evil. 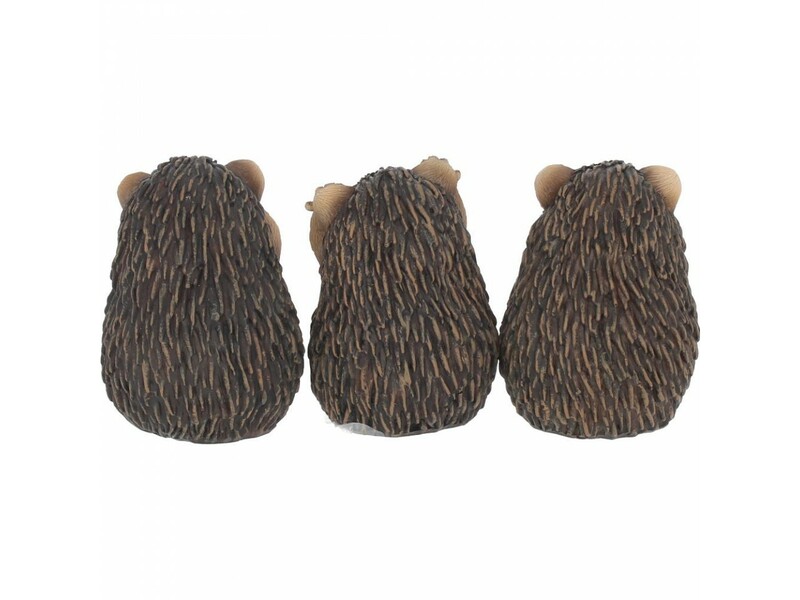 The hedgehogs are a beautiful reproduction of the real thing sitting with their little front paws covering their eyes, ears and mouth. 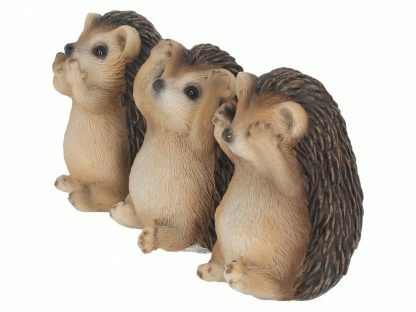 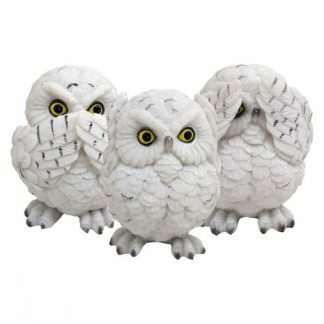 They all have spikes with their soft tummies showing as they sit cutely on their hind quarters.